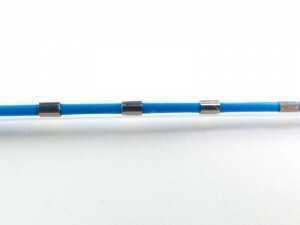 DexCath-S is a double catheter system. 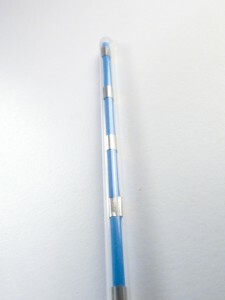 The inner catheter contains the precisely placed radio markers while the transparent and smooth outer catheter protects the inner catheter greatly improving handling and cleaning. 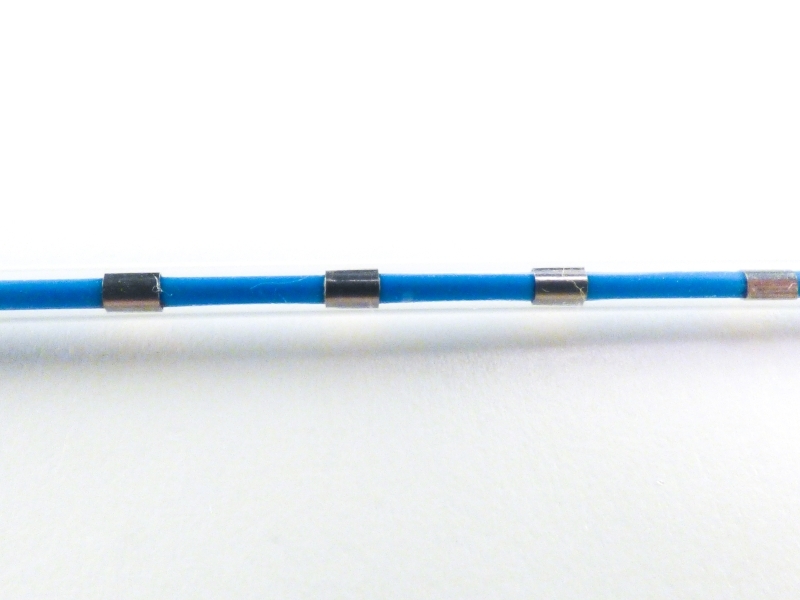 The metallic radio-opaque markers are placed in 10mm increments over two-thirds of the 50cm catheter length. 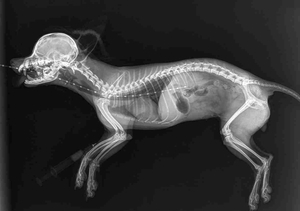 This will assure that there always will be markers visible within image focus, no need to shift/move the catheter in order to keep the markers in the picture. 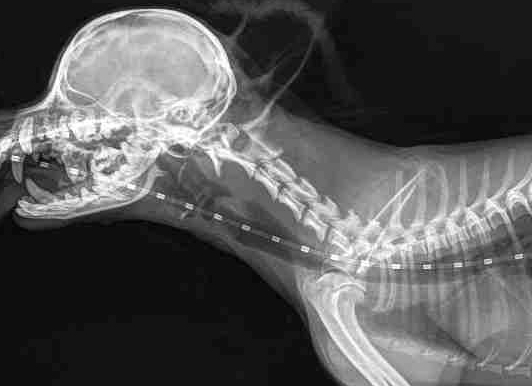 DexCath-S is a very practical diagnostic tool when accuracy is important and was developed to determine the proper dimensions of a canine trachea before stent placement. 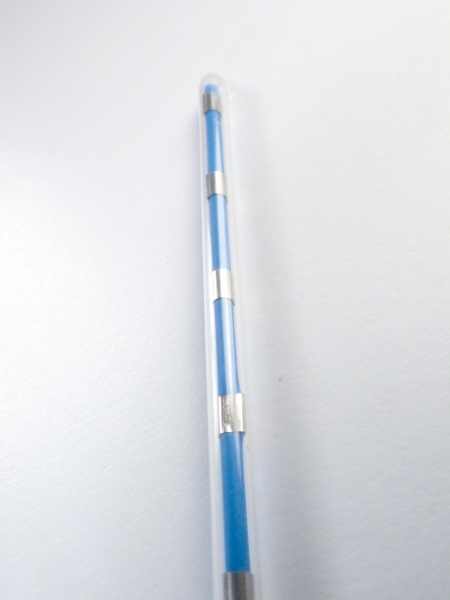 Every kit includes one DexCath-S catheter 8FR-50cm, supplied sterile, for single use only.